The Vice President is position within the executive branch of the United States government that is behind the President in the presidential line of succession. The position was created based on Article 1 Section 3 on the United States Constitution which also gives the Vice President his power. The Vice President has the main job to assume the Presidency if the for some reason the President cannot successfully act as president, for example, due to death, temporary incapacitation, or resignation. If both the Vice President and the Cabinet judge feel that the President is not fit for his duties, the he can take over the position. So far, only nine Vice Presidents have succeeded to the Presidency. The Vice President is also the President of the United States Senate. In the case that a tie occurs during a vote in Senate, he has the power to cast a tie-breaking vote. Aside from this, the Vice President usually has a junior member of the majority party preside over the Senate. According to the 12th Amendment and Section 3 of the 14th Amendment in the U.S. Constitution,the Vice President must be born in the United States, be a resident for at least 14 years, and be at least 35 years old. Furthermore, the individual can be disqualified by rebelling against the United States after swearing an oath to support the U.S. Constitution. The Vice President is elected to a four year term through the Electoral College voting in the same way the President gets elected. Each member of the Electoral College has one vote for the position. Prior to the 12th amendment, the Vice President would be the individual who received the second largest amount of votes. Unlike the President, the he is not limited to only two elected terms, but rather there is no limitation. The Vice President’s office is located in the West Wing of the White House along with one within the Eisenhower Executive Office Building. 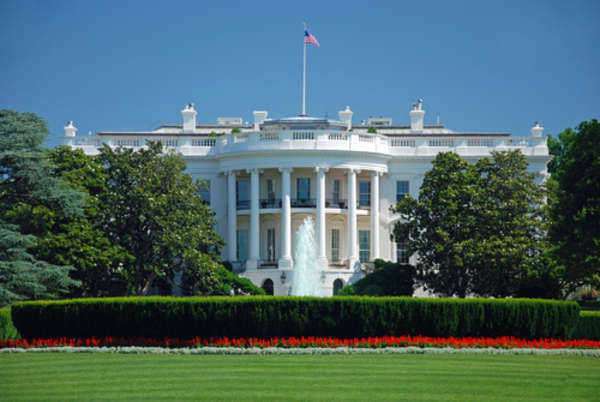 Like the President and previous Vice Presidents since 1974, he also has an official residence, at the U.S. Naval Observatory. Currently, Joseph R. Biden is in office as the 47th Vice President of the U.S. under the Obama administration. As Vice President, he has helped President Obama by being very critical of different positions, and looking at issues from many different angles.